The Institute for Employment Right ’s 2016 Manifesto for Labour Law garnered support from major unions across the UK. 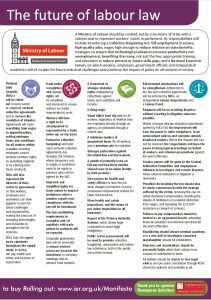 The Labour Party’s popular and influential 2017 Manifesto For the Many, Not the Few adopted many of the IER’s recommendations as a blueprint for future reform. 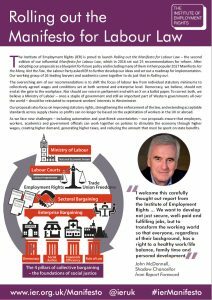 Rights at work affect us all, and a critical to making our society more just. Barnet Trades Union Council is proud to use our meeting on Thursday April 11th jointly with our local Labour Parties to host a meeting with a speaker from the IER to talk about what policies and actions we need to obtain decent rights for all workers. 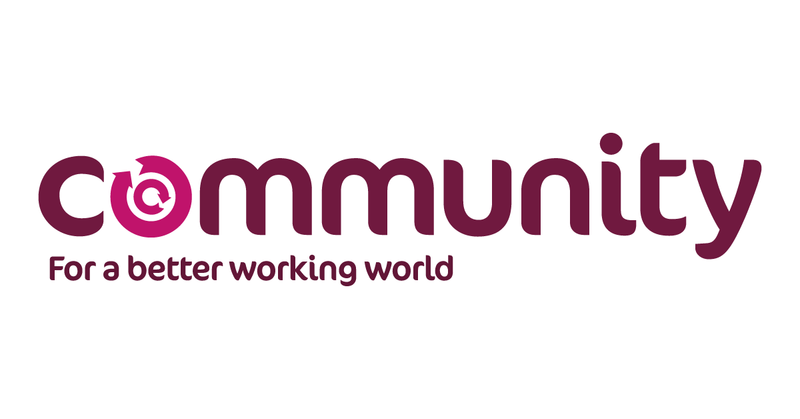 The Trades Councils Programme of Work is a guide to trades councils on the current priorities as established at both TUC Congress and the Trades Councils Annual Conference. 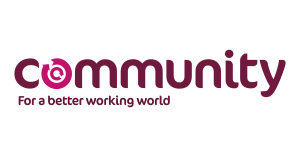 The Programme of Work outlines those priorities and identifies specific actions for both trades councils and the TUCJCC. 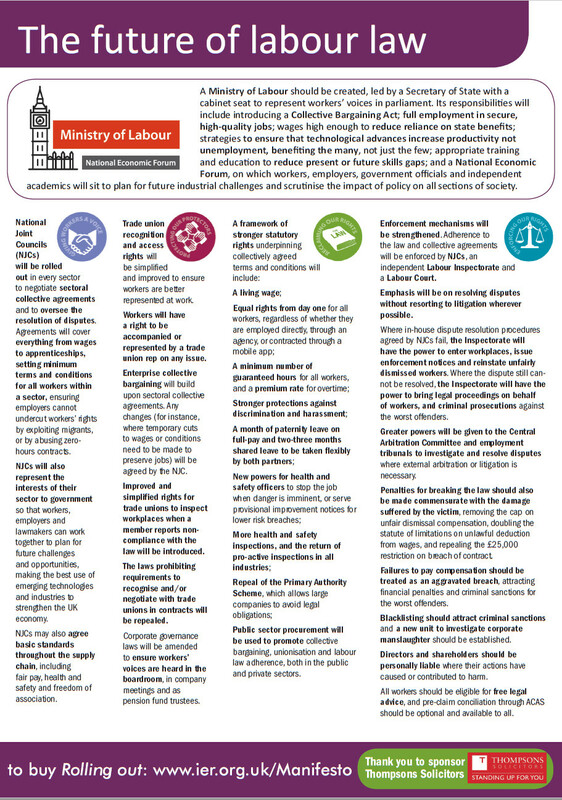 The TUC’s campaign plan sets out what our movement will do together, over the coming year. It’s our manifesto for working people. 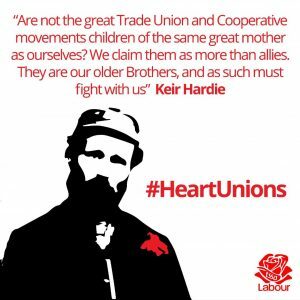 It complements the campaigns and industrial priorities of individual unions, and offers a platform for members of different unions to work together on campaigns locally, through trades councils, regionally and nationally. 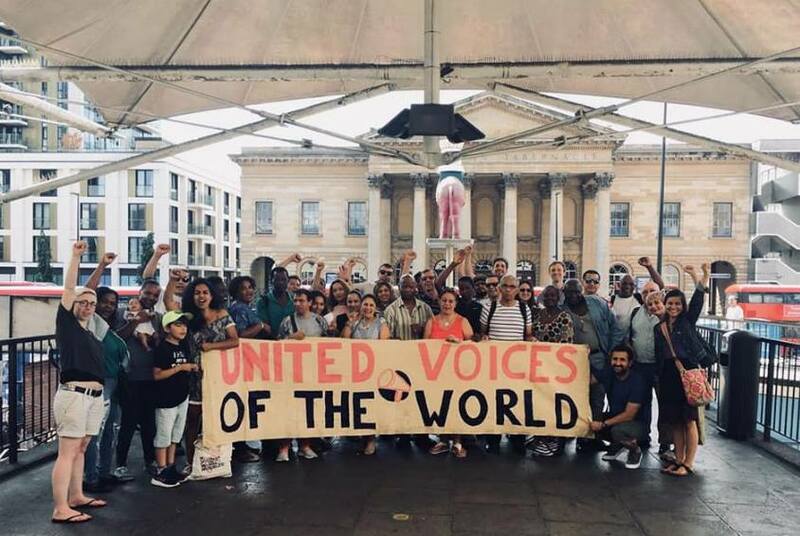 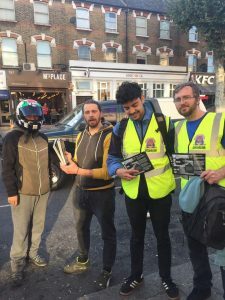 As you plan for the coming year, think about the practical actions your branch, trades council or region can take to promote our common priorities, show practical solidarity to workers in dispute and lend our support to wider campaigns that share our values. 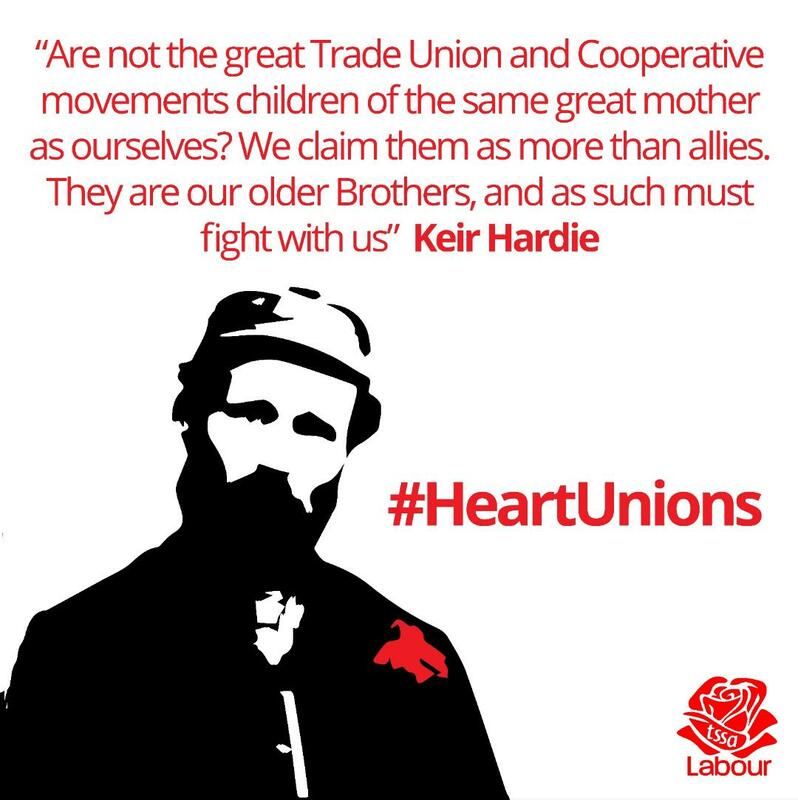 Whether it be at Workers’ Memorial Day, May Day, heartunions week, Durham Miners’ Gala, International Women’s Day, Black History Month or Tolpuddle, trade unionists stand up for equality, justice and working people all year round. 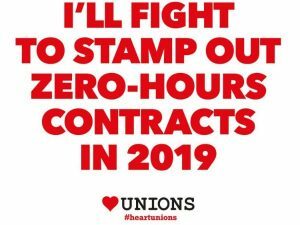 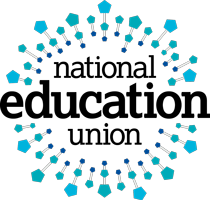 And throughout the year to come, there will be tools and resources to support you at tuc.org.uk.